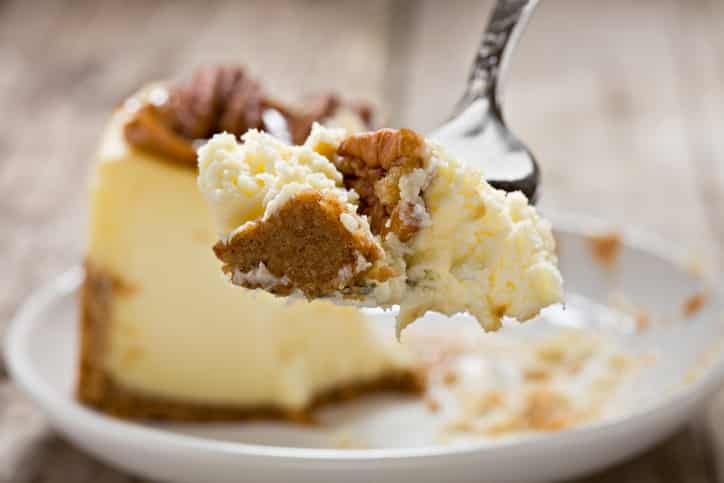 Culinary will be selling a variety of cheesecakes on Thursday, December 6 outside of A-118 in Fond du Lac at 4:30 p.m. There are 7.442 billion people in this world, 6,500 languages, and 4,200 different religions. Our world is full of diversity, yet most will experience very little of it in their lifetime.